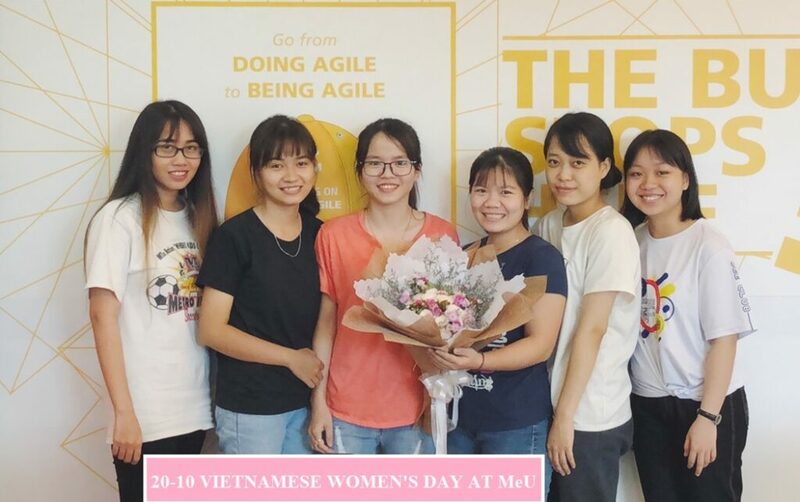 Vietnamese Woman’s Day (20-10) at MeU Solutions with best wishes and wonderful gifts. We wish all our ladies keeping these smiles forever. As well as worldwide recognized holiday celebrates International Women’s Day (8 March) and also in Vietnam, Vietnamese society celebrates Vietnamese Women’s Day on 20 October – Ngày Phụ Nữ Việt Nam, the day that the Vietnam Women’s Union was established in 1930. This National Women’s holiday has taken on special meaning in Vietnam, throughout the country numerous events are being organized to encourage and inspire young women and to empower them. 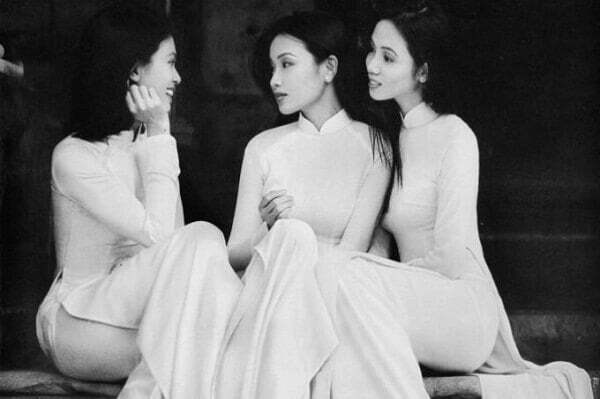 The Vietnamese society/ people show their respect with love and appreciation for Vietnamese women, there is a proverb saying about the great contribution of women for the historical journey of independent Vietnam: “When the enemy is at the gate, the woman goes out fighting”. On that day, Vietnamese Women receive flowers and gifts from their lovers, husbands, children and male friends, they encourage and empower each other as well. Besides celebrating the achievements of Vietnamese women and acknowledging their important contribution to the socio-economic development of Viet Nam, people here also celebrate love and beauty.